Acupuncture reduces the pain and complications caused by total hip replacement surgery. 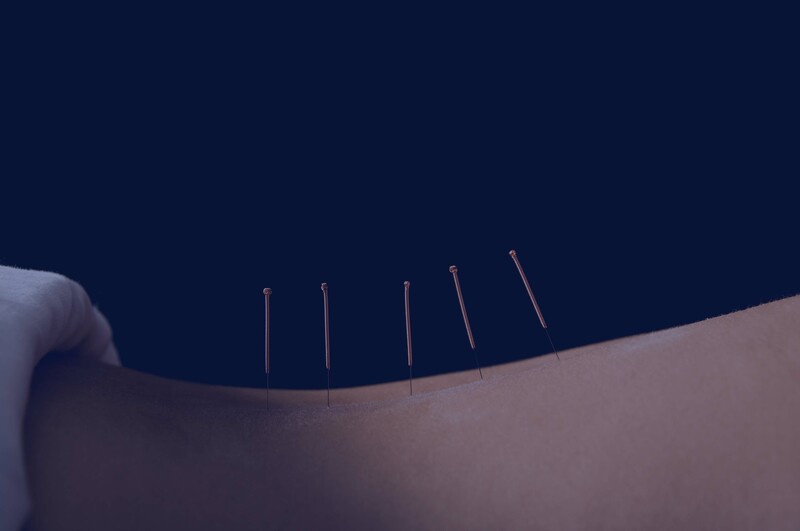 A new clinical investigation of acupuncture applied during total hip replacement surgery demonstrates that acupuncture reduces postoperative pain, reduces the need for medications and prevents complications such as nausea and vomiting. In addition, the research concludes that acupuncture improves the clinical outcome of the surgery by improving hip joint function. 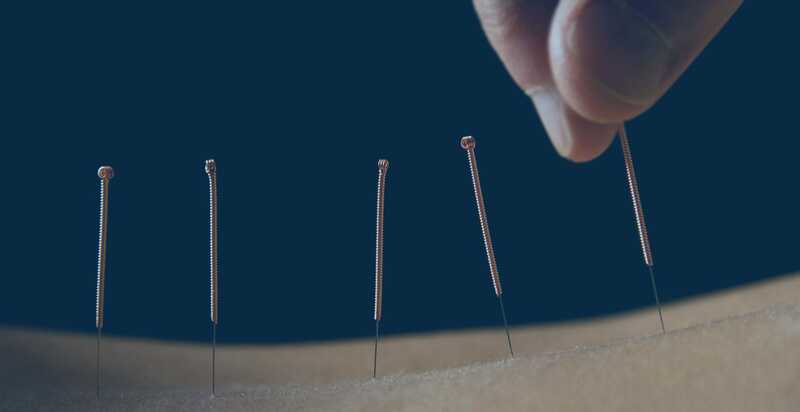 Post-Op AcupunctureA nearly 2.5 year study of 60 patients compared a control group with an acupuncture group, 30 in each group. All patients had late-stage osteonecrosis of the femoral head and received total hip replacement surgery. Acupuncture points used in the study were applied to the outer ear region at acupoints Shenmen, Subcortex, Kidney and Hip Joint. The acupuncture group had less pain and experienced significant improvements in hip joint function over that of the control group. Nausea and vomiting occurred in 5 patients in the acupuncture group compared with 21 patients in the control group. The researchers also note that the acupuncture group required significantly less analgesic medications. Zhongguo Gu Shang. 2012 Mar;25(3):220-3. Case-control study on application of auricular acupuncture for the treatment of analgesia during perioperative period in total hip arthroplasty. Wang JF, Bao HX, Cai YH, Zhang JH, Tong PJ. Zhejiang Hospital of Traditional Chinese Medicine, Hangzhou, Zhejiang, China.